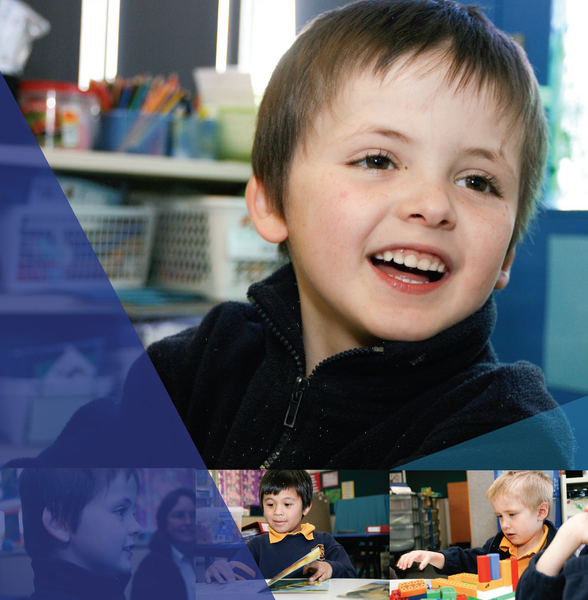 Gwynne Park Education Support Centre is an Independent Public Primary School specialising in the delivery of individualised programs for children in Kindergarten to year 6 with intellectual disability, physical disability, sensory impairment and/or autisim spectrum disorder. We are recognised specialists in realising the uniqueness and potential of every child. We excel in supporting each child’s individual learning pathway - from first time school entry to successful transitions beyond. Our whole school focus is built upon developing resilience, achievement and independence within each of our children and in working together with parents and families to do so. 2 April - Dont forget to wear blue tomorrow to celebrate World Autism Awareness Day. Our P&C will be running their annual cake stall at Recess and Lunch time. Please join our School Nurse, Niri Ramlukun, for a specially tailored information session on nutrition, sleep, immunisation, physical activity and screen time in early childhood. Please bring a picnic lunch and join us on the oval to celebrate the start of the new school year.